Phil performed in the recent cycle of Shotz as Jules in We Tired Merry Few with Katie Krueger, Anjili Pal, and Marvin Scott III. Directed by Mario Gonzales and written by Liz Thaler. It was inspired by the poem "Recuerdo" by Millay and performed at the Kraine Theater in the East Village. Quinn Rol, Ollie Corchado, and Phil Estrera in rehearsal. Phil is currently rehearsing and collaborating on Kim Kerfoot's Phase One for Columbia's Graduate Directing Program. Kim is a South African director and a 2nd year graduated student at Columbia. It will be presented at the Shapiro Theater at the beginning of May. 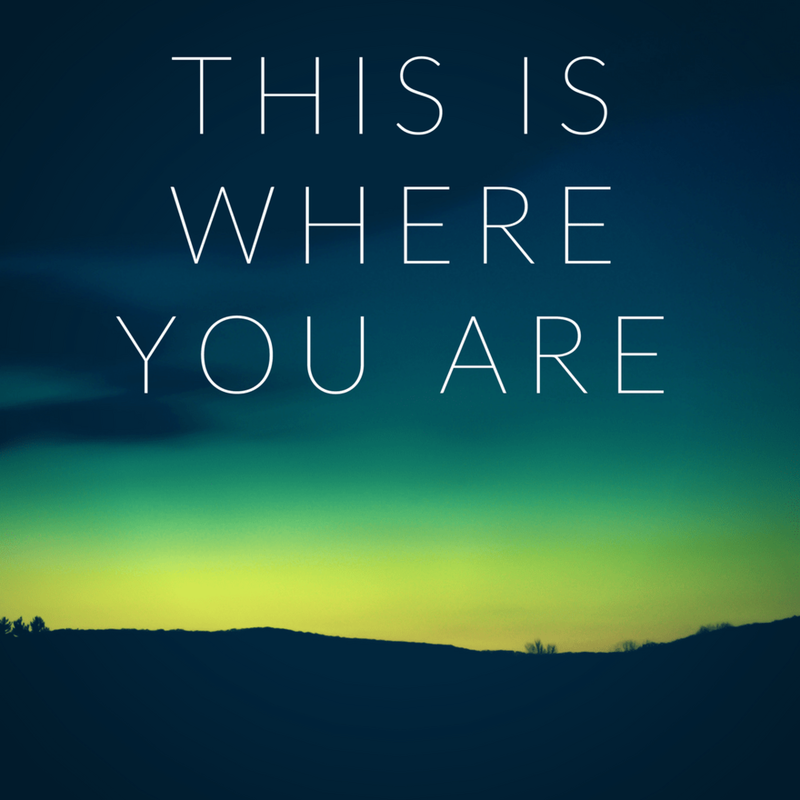 Phil will be participating in the reading of Justin Yorio's new full length play This Is Where You Are: Part One as part of First Draughts. First Draughts is a developmental reading series, produced by Amios, dedicated to expanding former SHOTZ! pieces into full-length plays over the course of a six-month development process.